Spanish stock market operator BME has promoted Gonzalo Gómez Retuerto to general manager of BME Fixed Income following the retirement of Julio Alcántara. BME Fixed Income is the group's company responsible for managing the private and public debt markets. Gómez Retuerto, who was to the date deputy general manager of BME Fixed Income, will combine his new responsibility with that of managing director of MARF, a role he has held since the launch of this market in 2013. He joined BME from the AIAF Market, where he worked since 1992. Gómez Retuerto has always worked in the fixed income markets area, holding different positions of responsibility, and played a key role in the development of the AIAF Market, which was integrated into BME in 2006. This market closed 2018 with an outstanding balance that exceeded €1.5trn, with a traded volume €200.7bn year to date, up 45.1% year-on-year. 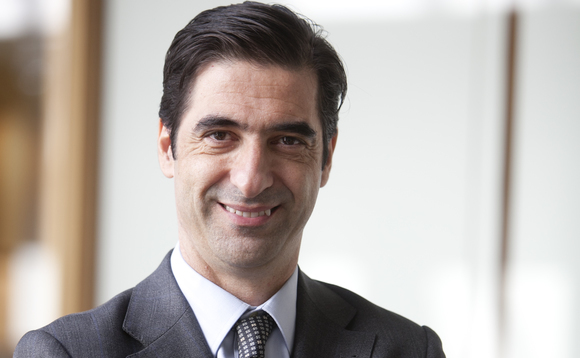 "At BME we appreciate Julio Alcántara's contribution to the creation of BME's Fixed Income market and we have no doubt that Gonzalo Gómez Retuerto will continue this task, consolidating his achievements and contributing to strengthening the Spanish Fixed Income market as one of the most innovative and dynamic ones in the world," said Jorge Yzaguirre, Markets Director, BME.